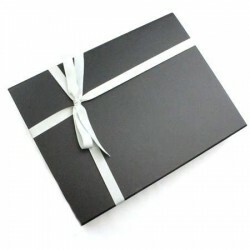 If you are new to straight razor shaving or looking for a gift then why not try one of our starter kits? 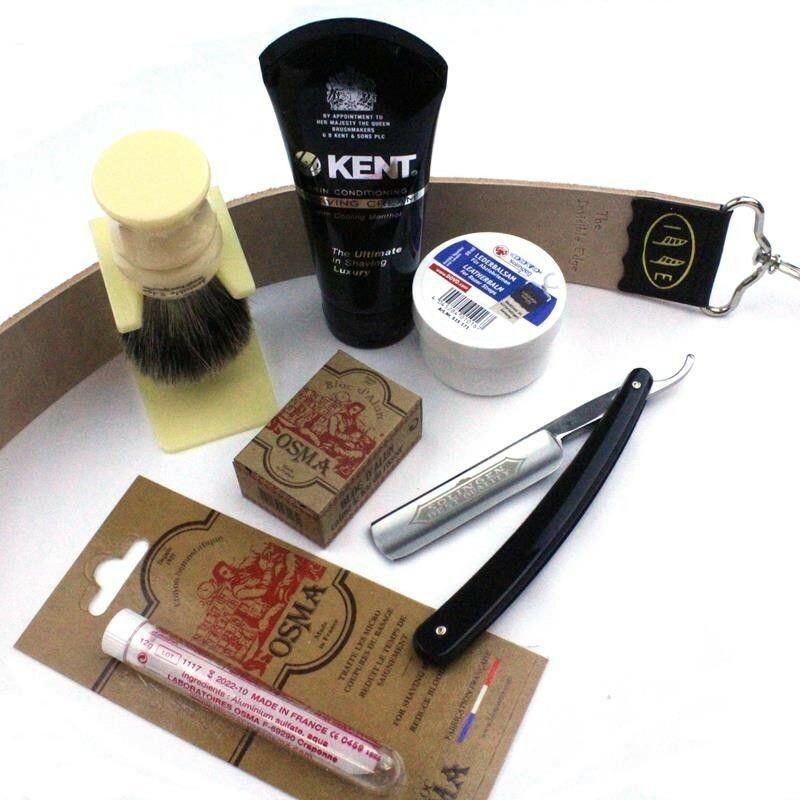 This is a combination of our Modern Kent Starter Kit (includes Kent shaving cream) with a Dovo 5/8 razor which is a great starter razor and of good quality. This combination includes everything a beginner to straight razor shaving needs to get going.